My good friend – Hemant Beniwal of the The Financial Literates recently published a new book, and I just finished reading it this morning. This is a fantastic book, and I can whole heartedly recommend it to anyone interested in improving their finances. Hemant has written an easy to understand book with powerful concepts that are very important in your journey to invest better, and be financially secure. The book is divided into ten messages and Hemant provides commentary on all of his messages and I can say that I agree with every one of them. Here is a picture from his book about his commandments. I will write about numbers 1, 2, 6 and 8 here just because they are closer to my heart than the other topics. Equity is the best asset class: From my own experience I can say that I agree very much with this statement. If you are investing in equities for a long period of time then they will in all likelihood exceed returns from every other asset class. Understanding equity in the sense of buying a business, and then holding on to it makes it easier to own stocks for very long, and in this manner you can emulate some of the top investors in the world. Hemant has written a very nice chapter on why you can’t imitate a Warren Buffett or Peter Lynch, and I agree with that too. You won’t ever have the same access to a float that Warren Buffett had or the ability to pour through annual reports, but by modeling your thinking on the way he thought you can certainly benefit from investing the way he did. Timing is impossible: This is also an important subject, and Hemant has captured it quite beautifully and simply. It is just not humanly possible to time the market, but the good news is that you don’t need to. You need to invest for the long term and do it consistently. That will be the key to returns, not buying on dips, and selling on highs. Bear markets are a true friend: People who don’t invest consistently or who haven’t seen bear markets often panic when the markets crash, and sell out everything at a loss. This is the opposite of what you need to do if you need to make money in the market. Don’t Panic is the mantra. Investing is simple, but not easy: I think this is the essence of the book. Hemant propounds principles that have been known to us for decades, and have proven to work. You don’t need to be an astro physicist to understand them. Why then do so few people follow it? Because they aren’t easy. When every ‘expert’ on TV is talking about crashes and panics how can you hold on to your stocks then? Some things about investing are counter intuitive until you internalize them and see them work in your own portfolios, and at that time it becomes second nature to you. This is a very good book written by an honest, and sincere professional that everyone can benefit from. The book resonates with me deeply because I have seen these principles work in my own investments over a decade through even the great recession, and countless crashes before and after that. 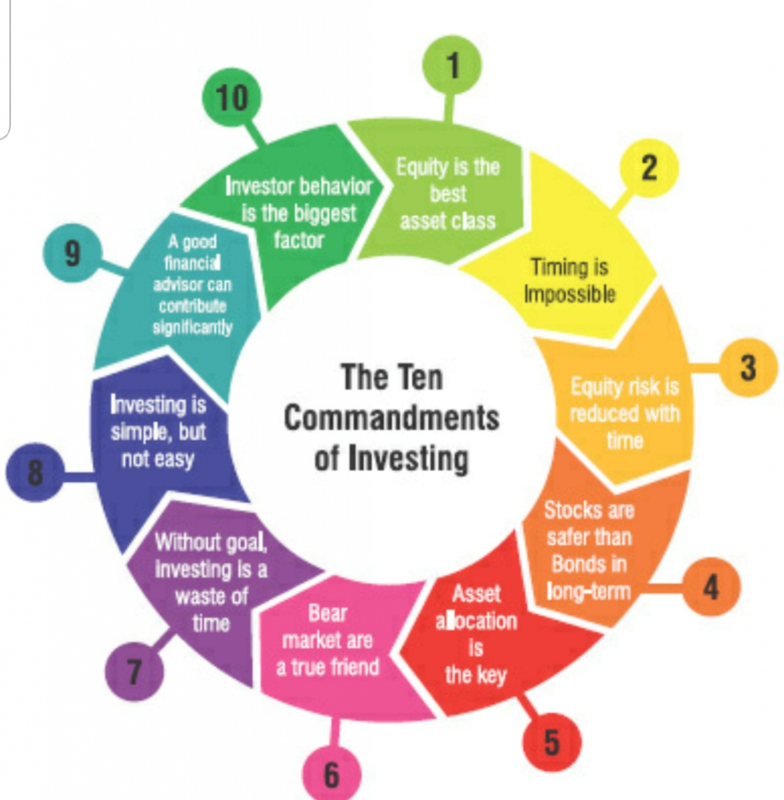 Please spend the few hours needed to read Modifying Investor Behavior – It not a Number Game It’s a Mind Gameand apply it to your own investing life. Thank you for sharing the information about this book. It’s available at Amazon. Will surely read and spread the word. Thanks For Sharing this Article I loved it so much that i am going to buy this Book. I hope this book is going to help on that purpose. This is nice post for modifying investor behavior and having right article to see you here and thanks a lot for sharing with us.